We exist to help game creators of all kinds, including those interested in video games, tabletop games, card and board games, and other unique and innovative methods of gameplay. 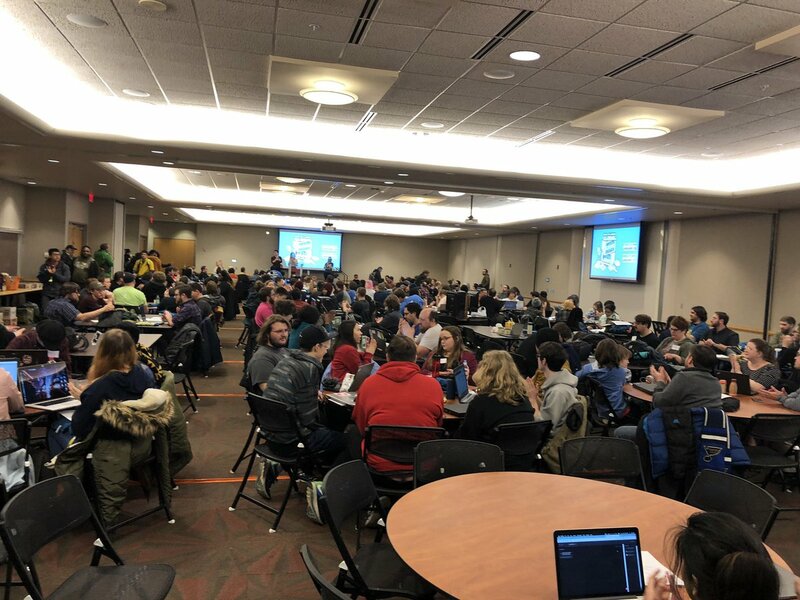 From January 25-27, 2019 The St. Louis Game Dev Co-op ran the St. Louis Global Game Jam. It was a huge success! 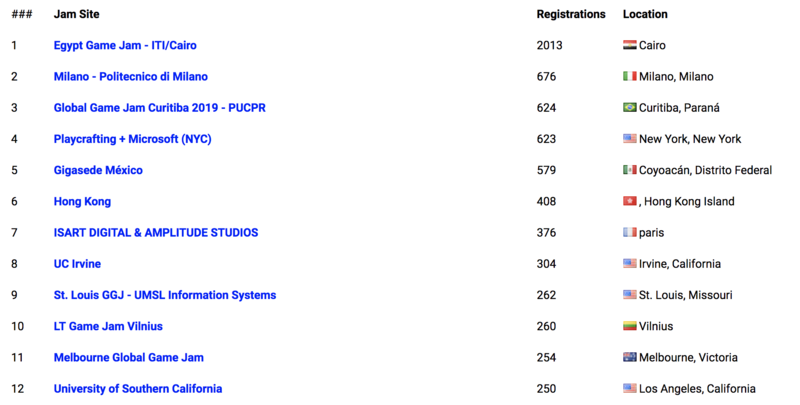 Our local site was the 9th biggest site in the world with 262 attendees making 54 games. Thank you to everyone who came out and made games! We couldn’t be happier with how the event went and can’t wait for our next game jam! Icons courtesy of the Noun Project. Dice icon Created by Mani Amini.